> Become an Evergreen Member! You give a monthly gift to Aspen Public Radio and you choose the level. This is the most effective form of support - it helps us cut down on administrative costs so more funding goes to our programming and news. Start your Evergreen Membership now. > Would you like to upgrade your membership? An increased contribution by just $10 per month helps us pay for the programs you love and allows us to expand our local and regional news. Please call Lauri at (970) 920-9000. > Support for Aspen Public Radio comes from the generosity of listeners like you! Make your one-time donation today. > Members of Aspen Public Radio's National Council help sustain the station at higher levels of giving. Learn more about becoming a member of the National Council. > Donate planes, trains, and automobiles...O.K., mostly automobiles. Details and more information about donating your used vehicle through CARS Vehicle Donation Program. > If you would like to donate a gift of stock to Aspen Public Radio, please visit our Gifts of Stock page for details and instructions. 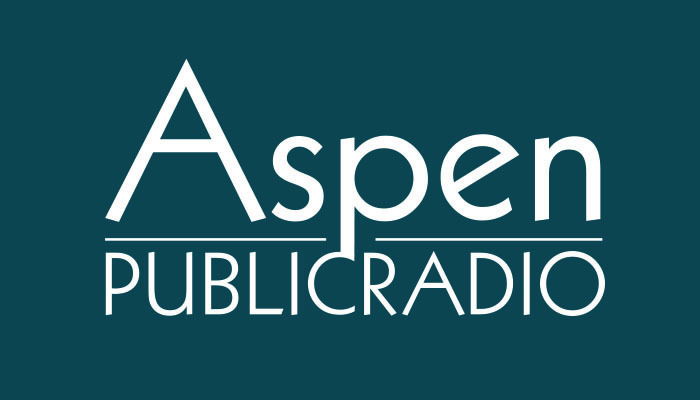 > Please contact Tammy Terwelp at (970) 920-9000 to discuss a leadership gift to Aspen Public Radio. No pledge is necessary to enter our drawings. To enter into all daily prizes as well as the grand prize drawing without making a pledge, please mail in a postcard with your name, address and phone number to Aspen Public Radio, 110 E. Hallam St., Suite 134, Aspen, CO 81611. Click HERE for contest rules.